5. Can LCI produce sample Laser Engraved Wood before running large orders? 8: Is Laser Engraved Wood more expensive than printing? A: Yes. 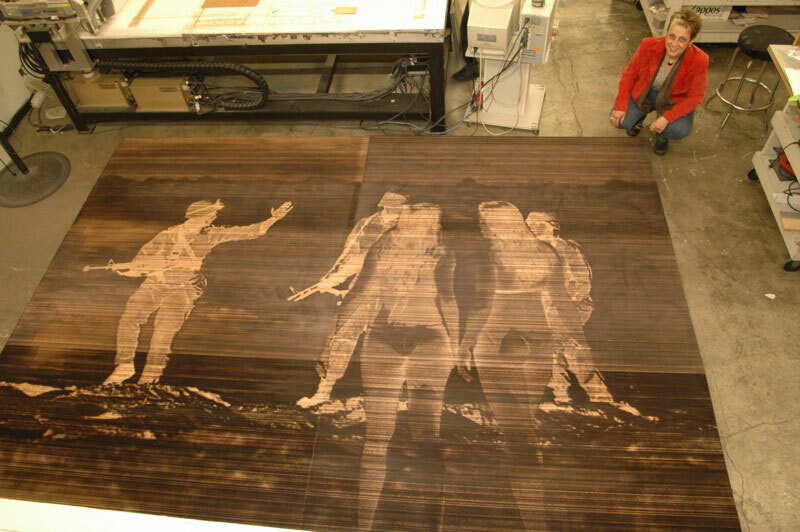 A Laser Engraved Wood takes more machine time to produce than printing.